When we are not fighting in the courtroom, we are fighting for our community. 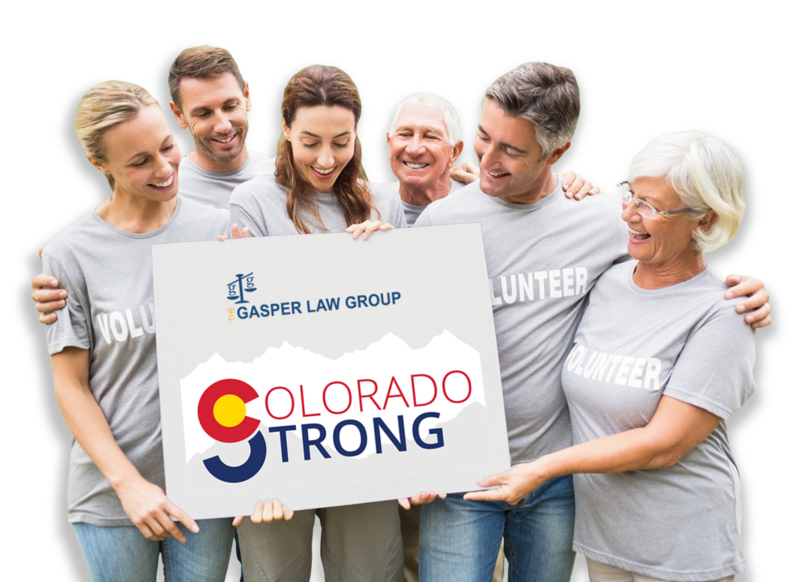 When our clients partner with us, we are better able to support local organizations in the Colorado Front Range that make a difference in our community. Annual invitational event in Colorado Springs attracting top talent from professional rodeo. Following the traditional parade to kick off the event, the rodeo events take place at Norris-Penrose Event Center. 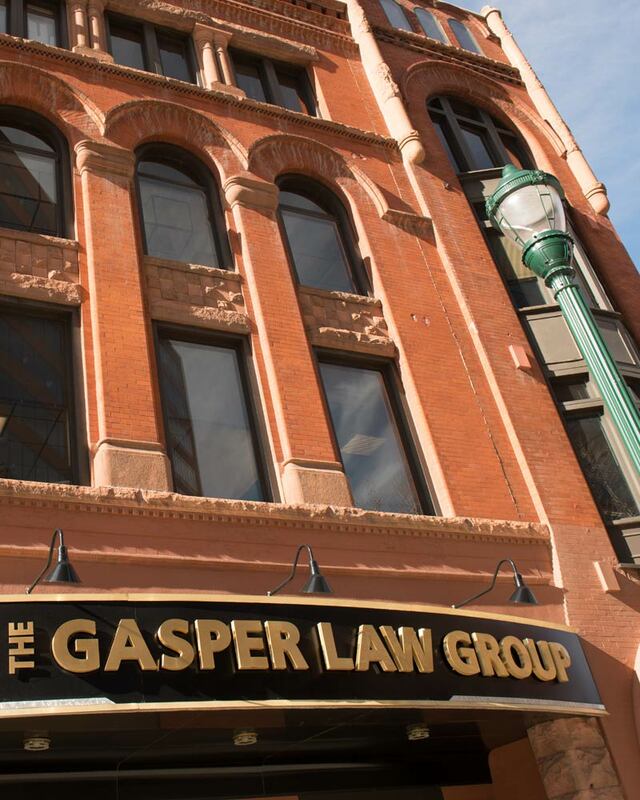 The Gasper Law Group is one of several local businesses that participates in the parade portion of this event. Chartered in 1916, and affiliated with the Rotary International, the Rotary Club provides volunteer activities and outreach with Pursuing Service Above Self at the core of the organization. The Gasper law Group is proud to provide support to District 11 Schools as a contributor to the Rotary Club’s annual “Butterfly Auction” Event. Court Care provides free, licensed child care services in support of parents and advocates undergoing the court process in our region. CASA provides volunteer court-appointed child advocates to meet the special needs of children in vulnerable situations. 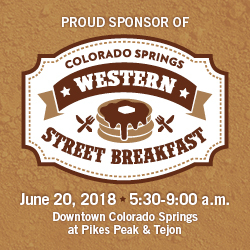 One of Colorado Spring’s oldest traditions celebrating our western heritage, the Colorado Springs Western Street Breakfast is also a local fundraising event celebrating military families and veterans.